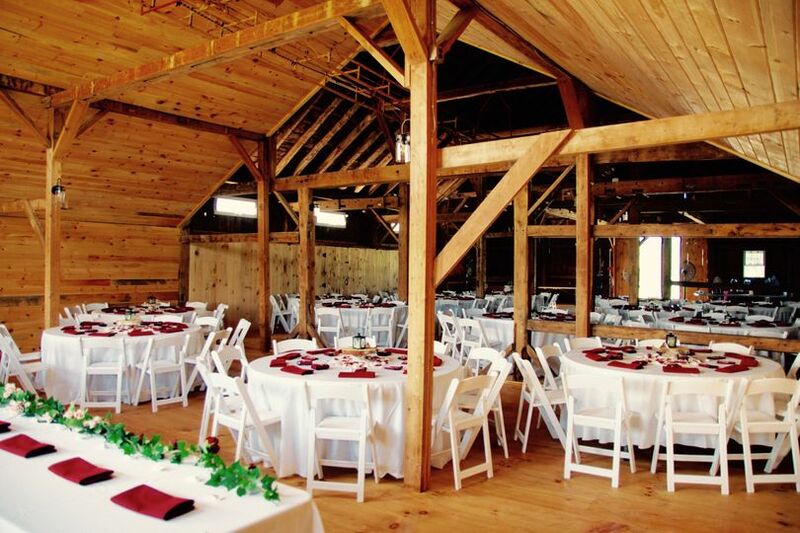 Kingston Place is a historic wedding events venue located in Fair Haven, Vermont. 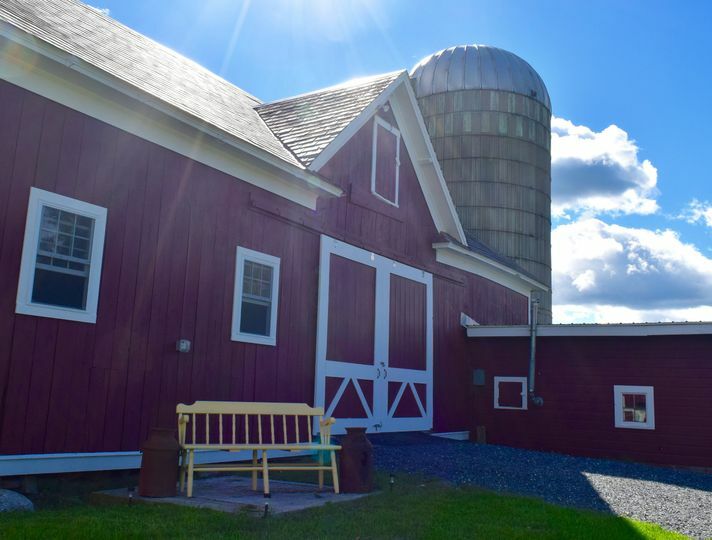 This authentic New England red period barn and Greek Revival homestead dates back to the early 1800s and offers several scenic and romantic vistas from all angles. 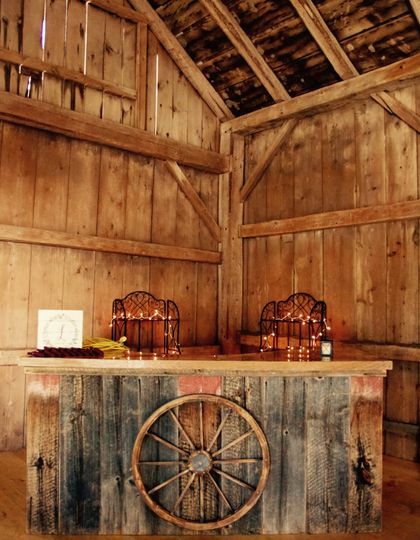 Whether you desire a rustic and breathtakingly beautiful setting for your wedding ceremony or unique lodging for your wedding party in an authentic homestead house, Kingston Place provides a personalized and memorable experience for you and your wedding guests. 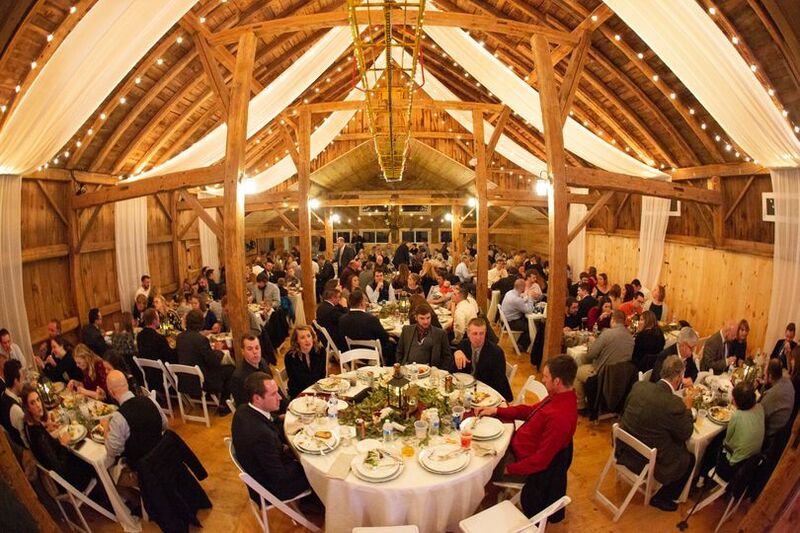 This historic farm and homestead offers 3,672 square feet of event space to accommodate up to 247 wedding guests, as well as over 850 acres with nature walks, cross-country skiing, snowmobiling, animals, and gardens. 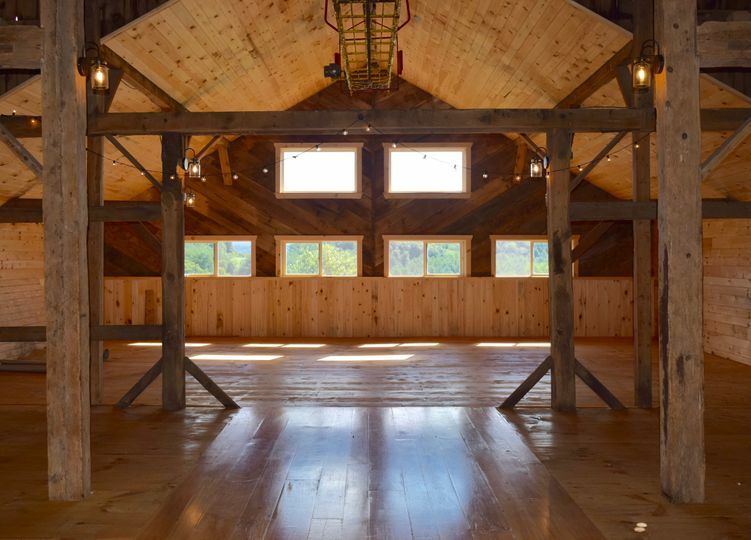 The original 1800's red-and-white wooden barn features new floors with wide, gleaming pine flooring and a gorgeous beechwood dance floor, updated electrical, chandeliers, and ample windows for natural light. The on-site homestead house features a stately brick exterior and is the perfect setting to get ready with your bridal party prior to, during, and after your wedding event. Kingston Place is an ideal location for hosting private parties of varying sizes. In addition to wedding ceremonies and receptions, this location can accommodate all of your wedding events, such as engagement parties, bridal showers, and rehearsal dinners. This venue is also available for hosting corporate meetings, holiday parties, birthdays, anniversaries, and other special occasions. The King family moved to Vermont from the Kingston, Rhode Island area in the early 1800s, amassing a fortune in farming and merchant operations in the area. 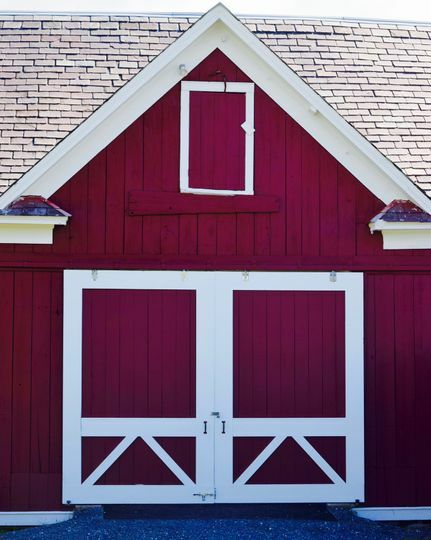 The house and barns fell to disrepair over time, and recently went under a full restoration to restore them to their original splendor. Everything about this place is impressive. The house is gorgeous, spacious, and comfortable. 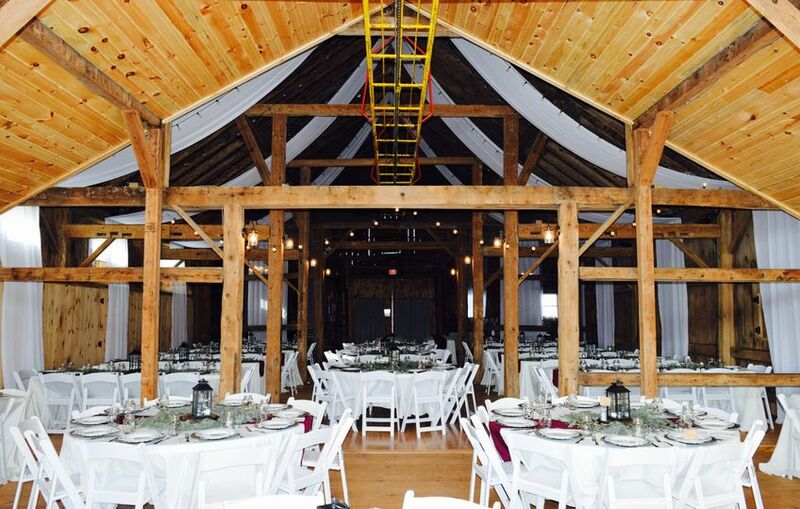 The barn is beautiful, and a great spot to party! It's also located nearby the picturesque town of Benson and the Wheel Inn Restaurant. The Stannard family are some of the friendliest around, and their level of hospitality is second to none! 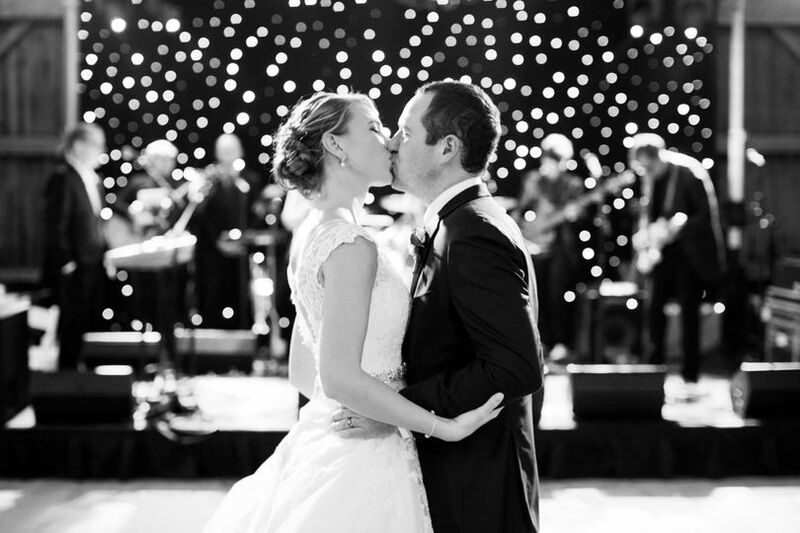 We had such a wonderful time at this wedding reception. Everything about it was magical -- from the decorations, to the food, to the easy flow of the evening, all was in perfect harmony. I would definitely recommend this venue for a private party or wedding reception. 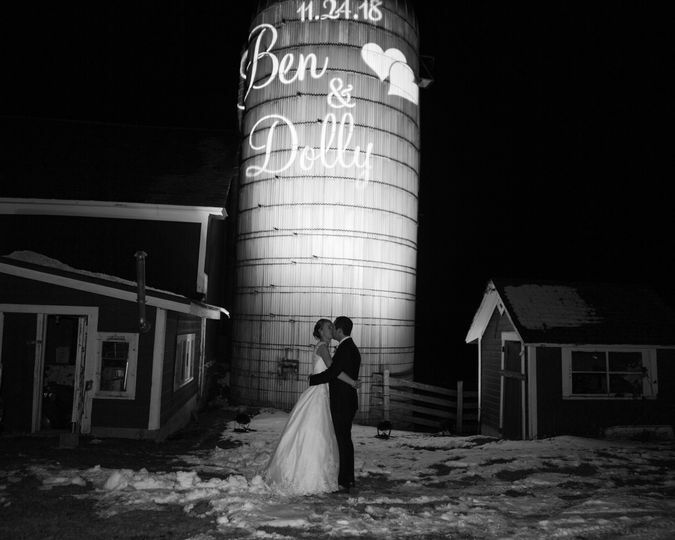 An authentically beautiful barn venue!